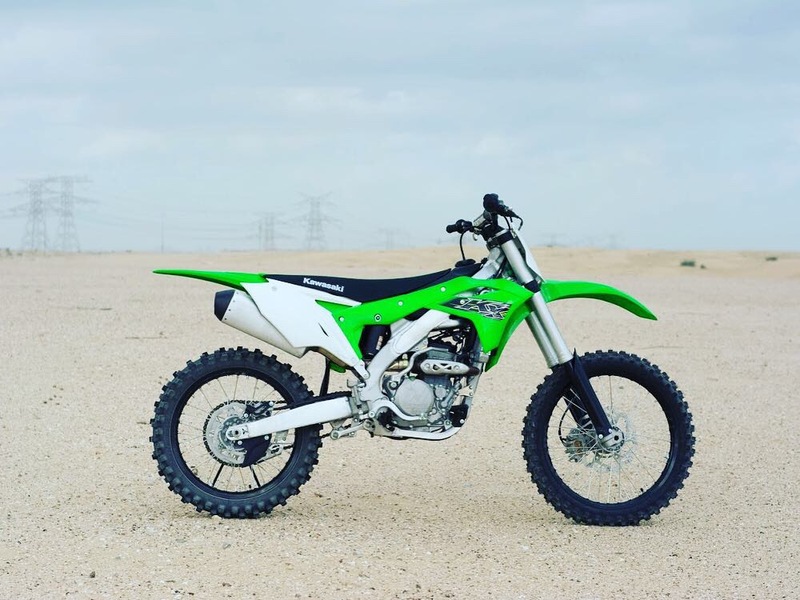 Get the latest model MY 2019 of Kawasaki KX 250 / KX 450 or other models at super low cost prices! 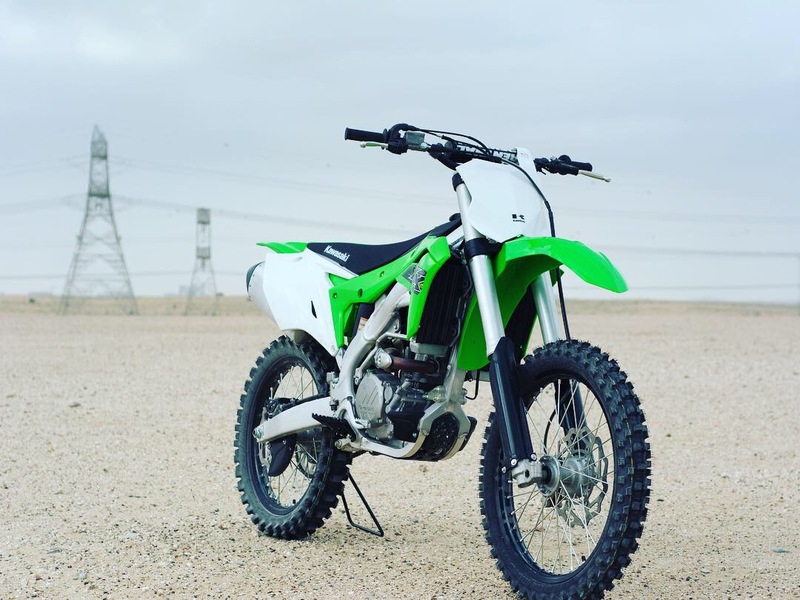 The perfect bike for Motocross and the MX – Academy Dubai ( MXA ). 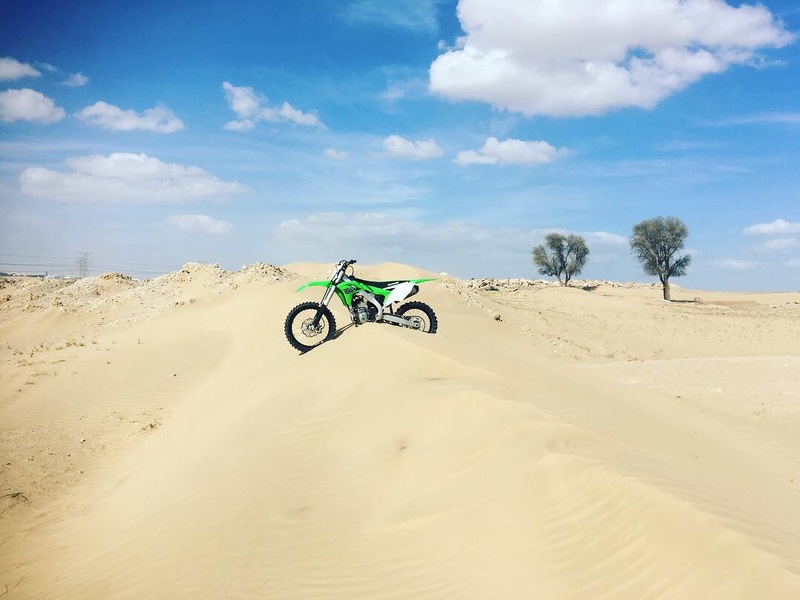 Buy a bulk of bikes and get a better price! Min. 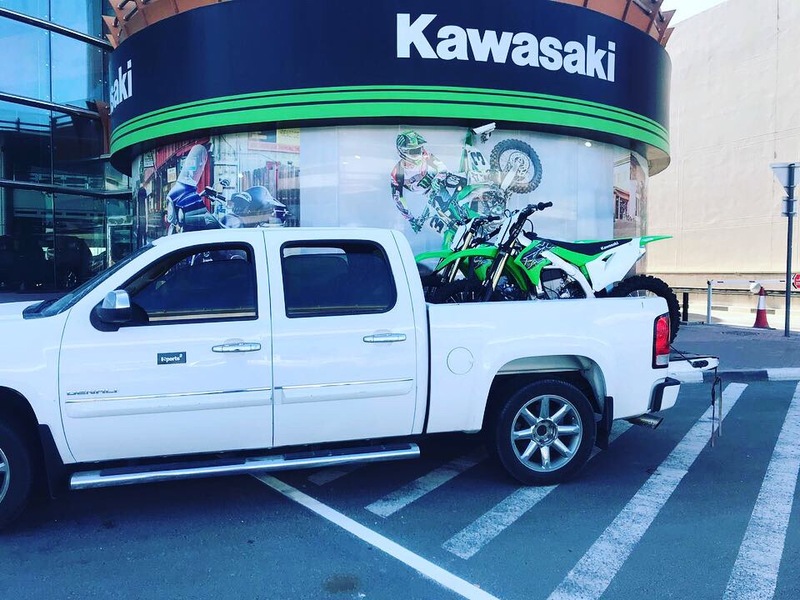 5 bikes in one! Easy handling, amazing power and light-weight. Slim design and perfect balance! 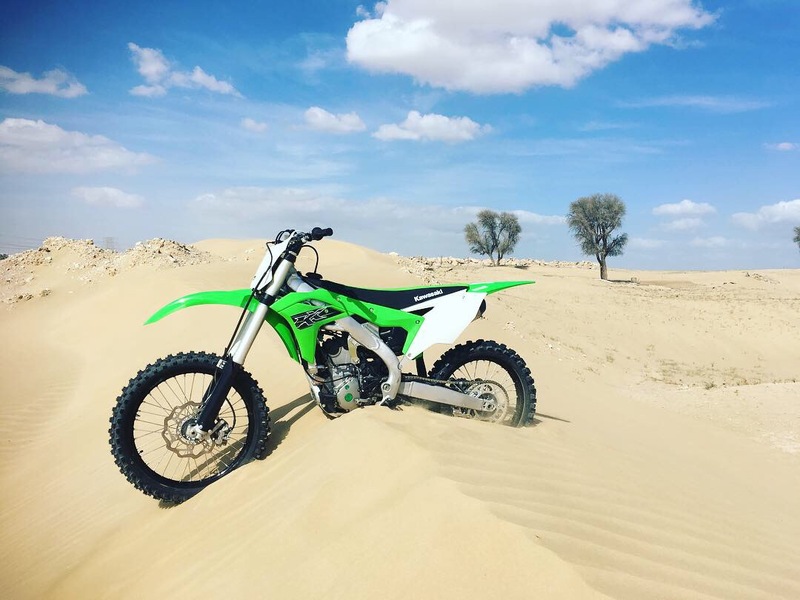 An amazing bike for motocross ( KX 250/450) and desert activities ( KX 450). 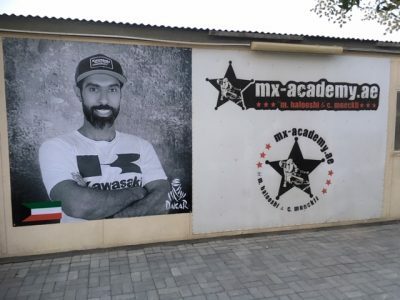 Cash only at MX – Academy Dubai / Offroad.ae HQ Jebel Ali, UAE.